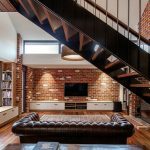 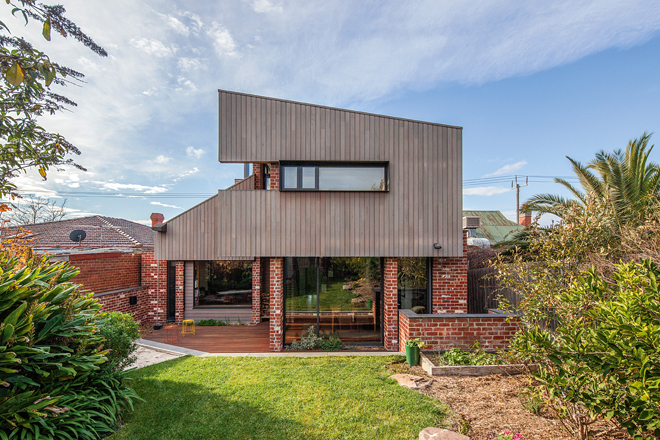 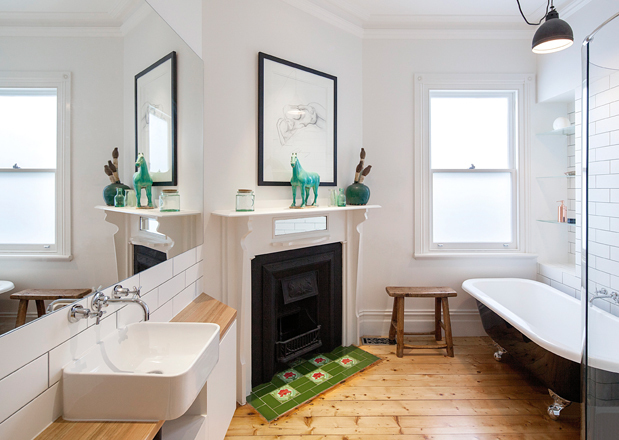 The houses in the inner-city Melbourne suburb of Northcote are slicker than your average red brick abode, and the standard is high to say the least. 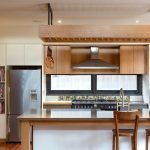 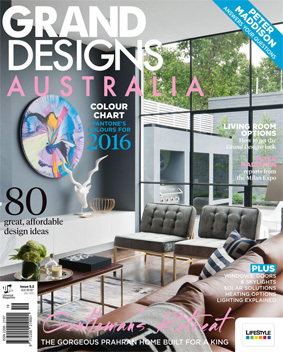 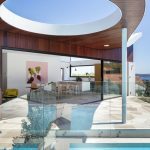 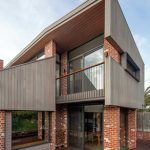 Luke Stanley Architects teamed up with a family of five to convert a weatherboard home into a residence that blurs the lines between charming and cutting-edge. 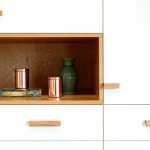 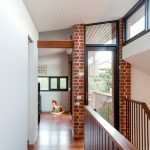 From design and documentation to completion, the project spanned a 25-month period and is proof good things take time. 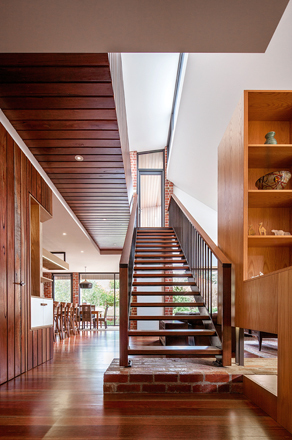 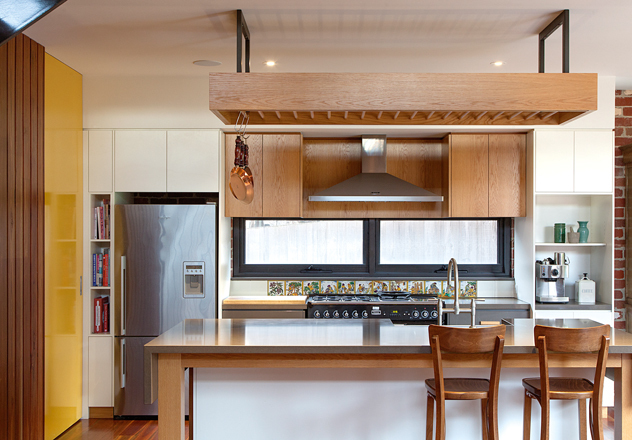 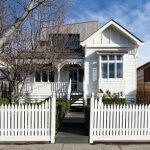 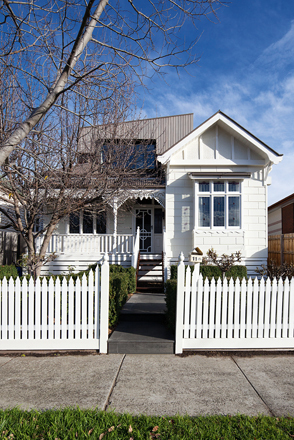 An early-20th-century weatherboard home signature to the suburb was located on the site, and the decision was made to renovate it and tack on a two-storey timber extension. 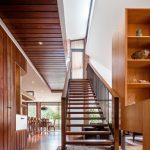 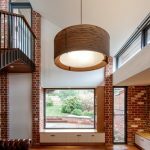 The homeowners wanted to establish a strong bond with the surrounding environment, while creating a home that emphasised craftsmanship and featured plenty of natural light. 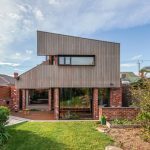 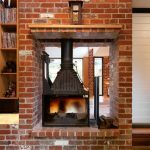 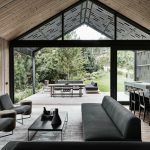 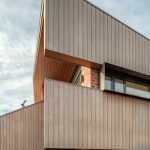 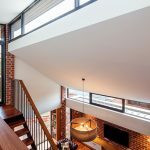 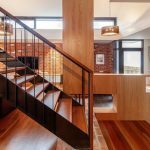 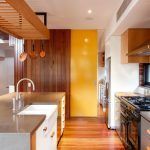 “They had a preference for materials including timber and brick to provide a contemporary yet sympathetic addition to the original house,” says Luke. 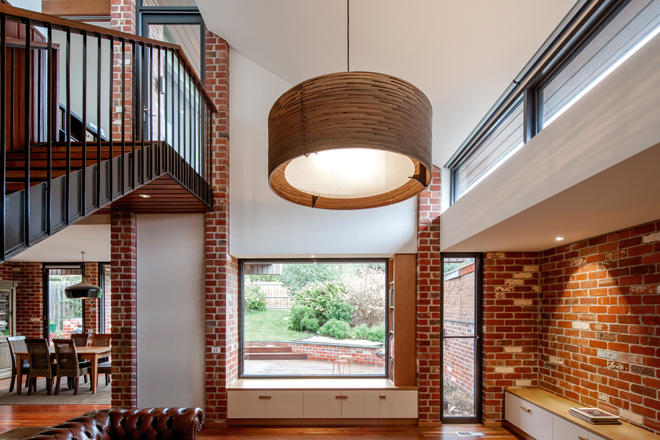 A total transformation, the body of work largely revolved around the integration of the addition. 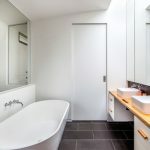 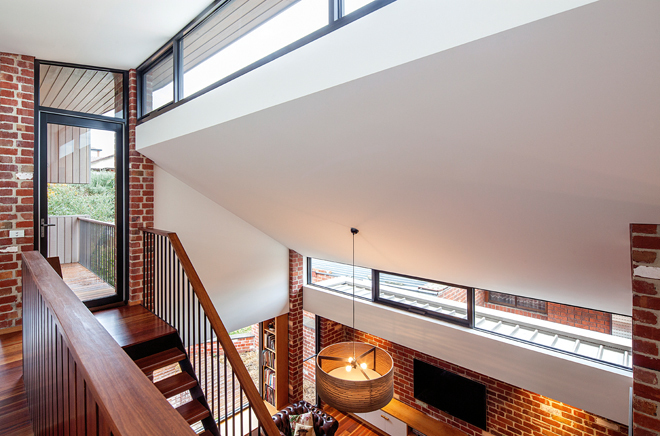 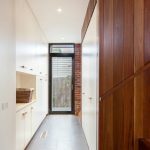 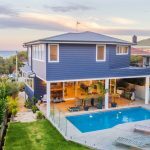 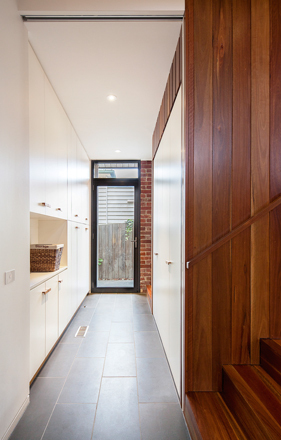 “The two-storey extension was added to the rear of the property, with the original front section renovated to include two kids’ bedrooms, a home office and a bathroom,” says Luke. 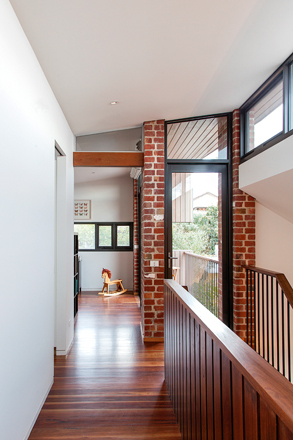 “At ground floor, the extension consists of a study, kitchen, pantry, wine store, dining and living room.” The first floor offers a reprieve from the rest of the home and features the master bedroom with ensuite and walk-in robe, kids’ bedrooms and a gallery space for the family’s art collection. 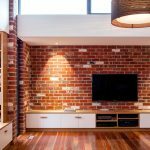 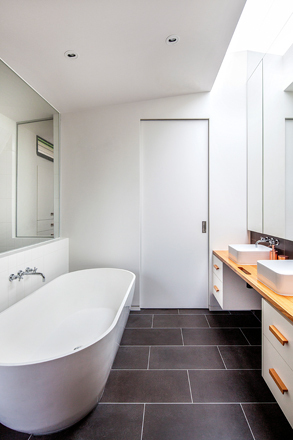 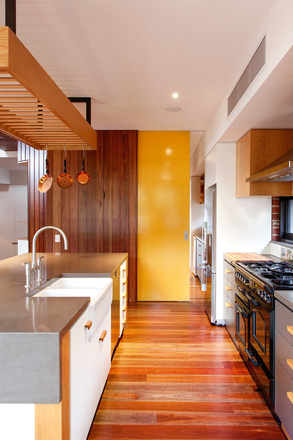 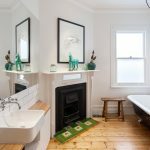 Like most renovations, there were many factors to consider. 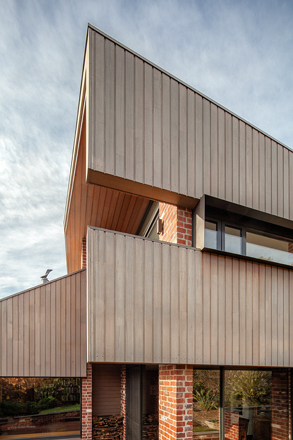 Capitalising on views and ensuring accessible light were the drivers behind the integration of the addition, “which pitches up to the north and wraps down the east and west facades”, says Luke. 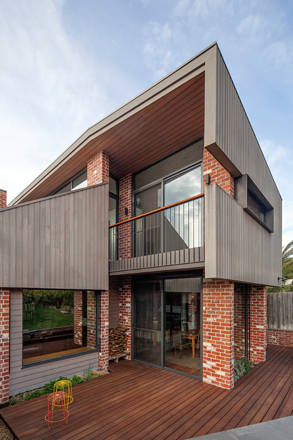 External window forms were used to establish a correlation between the existing home and the new addition. 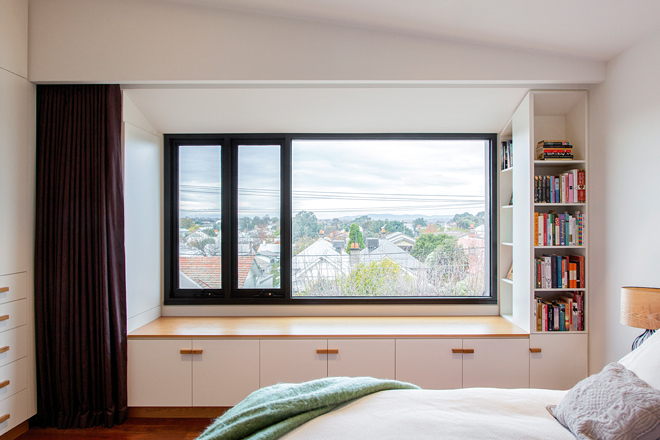 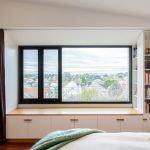 “The window form links the old and new sections of the home and offers a glimpse of the contemporary addition from street level,” explains Luke. 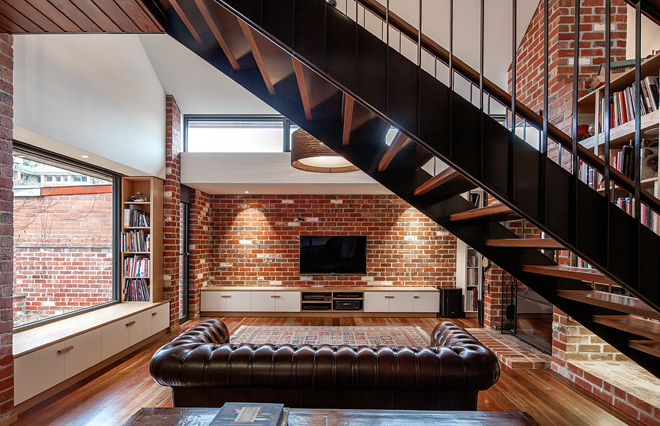 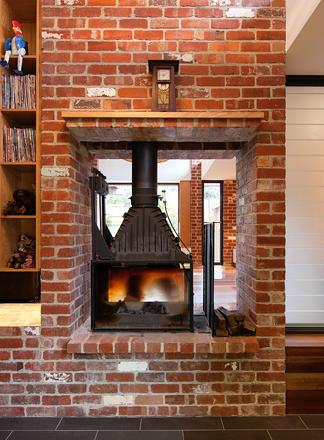 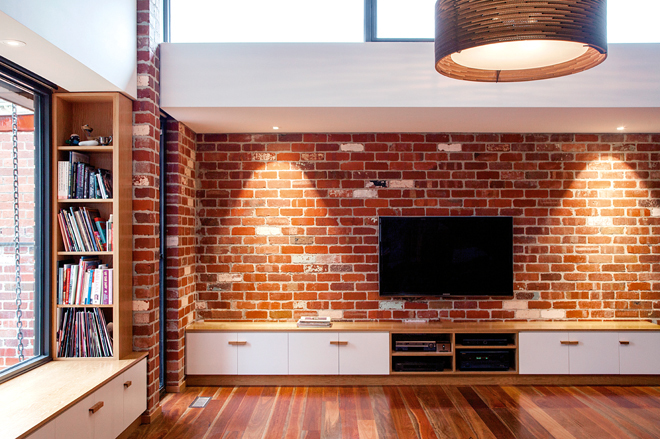 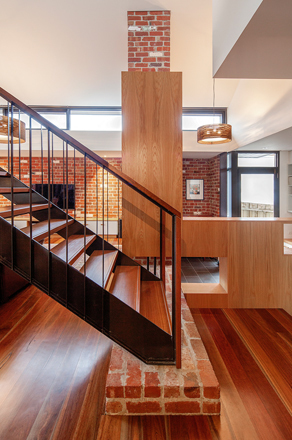 The finished product is a home that puts craftsmanship and care front and centre. 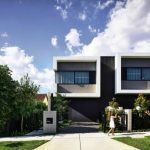 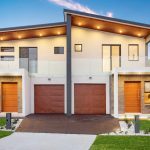 The Northcote Grand Design has upped the ante in the suburb, boasting superior attention to detail and supreme craftsmanship. 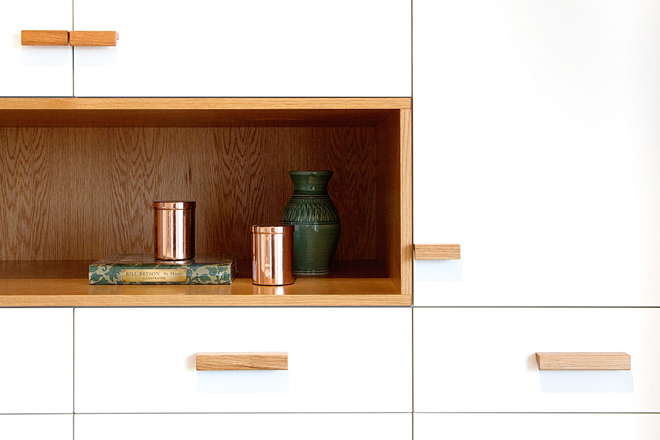 What’s more tailor-made than that?